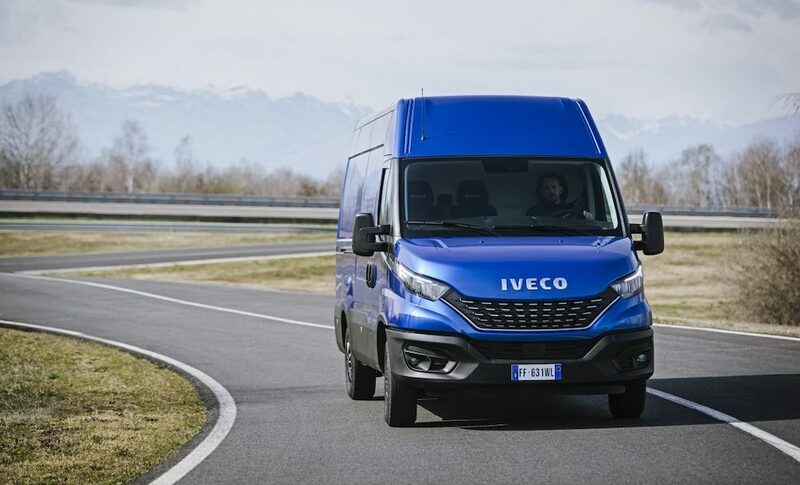 IVECO has launched the New Daily to the international press in a two-day event held at the CNH Industrial Village in Turin, Italy, which included a plenary conference, digital interactive workshops and test drives of the new vehicle. The New Daily builds on the strengths of this heritage to deliver on performance and sustainability, which come hand in hand with fuel efficiency and low Total Cost of Ownership, benefiting the customers’ profitability. 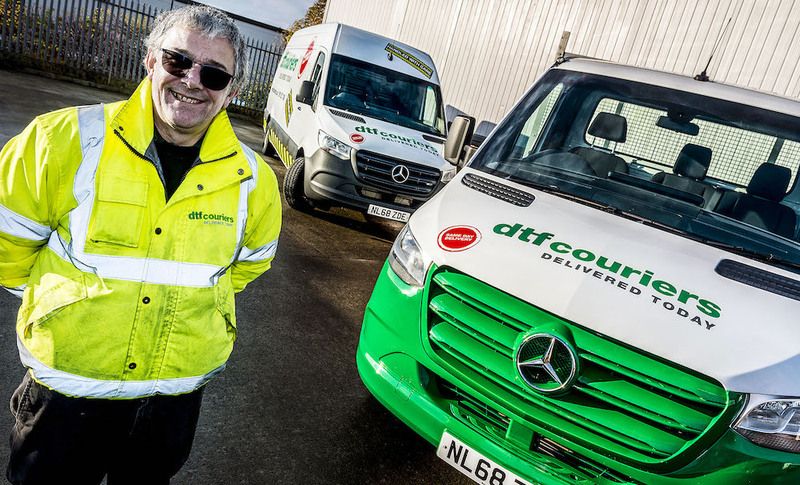 It raises the bar on Connectivity, unlocking a world of new services to provide a complete package closely tailored to the customers’ use of the vehicle and their businesses. It offers a full set of Advanced Driver Assistance Systems and enhanced safety features, while providing the best-in-class on-board living comfort and driving experience. The Advanced Emergency Braking System and City Brake PRO prevents collisions at speeds below 50 km/h, and mitigates the impact at higher speeds. It autonomously detects the potential for a collision ahead and brakes accordingly if the driver doesn’t intervene, ensuring their safety. The New Daily goes even further with the City Brake PRO, which operates to prevent accidents when driving as slowly as 5 km/h. The New Daily also uses technology to reduce the driver’s stress levels. In urban missions, where customers often drive in heavy traffic, Queue Assist will make a big difference by following the vehicle ahead in slow-moving queues up to a standstill, eliminating the stress of stop-start traffic. 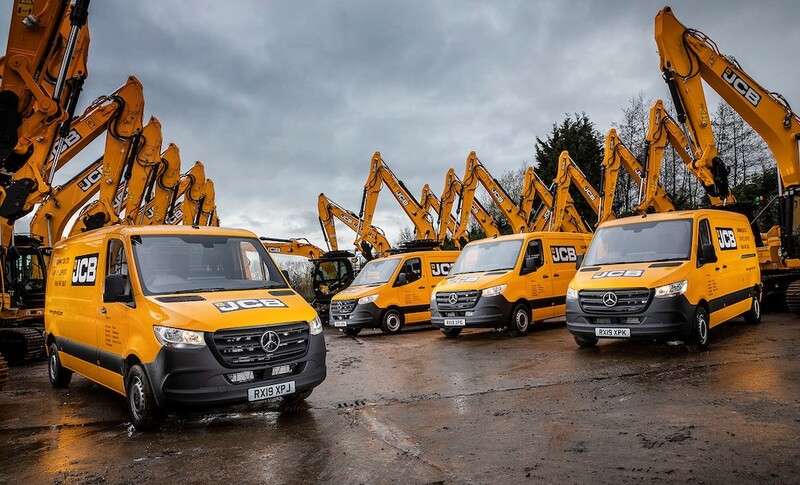 The New Daily is the first 7.2-tonne vehicle to offer the Queue Assist and City Brake PRO functionalities. Moreover, Adaptive Cruise Control, in combination with the Queue Assist, maintains the set speed and safety distance from the vehicle ahead, while ProActive Lane Keeping Assist prevents the car from involuntarily drifting out of the lane with an active steering support. In case of lateral wind gusts, Crosswind Assist helps the driver to maintain the vehicle’s stability in the lane. The new LED lights have a much sharper beam that carries further, improving visibility and obstacle perception by 15%, further enhancing safety in low-light conditions. City Mode increases the power steering assistance, reducing the effort to turn the wheel by up to 70%, making it easy to manoeuvre in city streets. The New Daily once again breaks new ground in connectivity as part of a broad digital transformation path started in 2016 with the Daily Business UP App, which introduced a smart connectivity option on LCVs for the first time, and was further enriched in the following years thanks to the longstanding collaboration between Microsoft and IVECO. The partnership with Microsoft aims to redefine the world of industrial vehicles through a platform powered by Microsoft Azure cloud, enabling added value services to offer greater efficiency, easier predictive maintenance and overall productivity benefits. The New Daily is true to the reputation it has gained for its extensive line-up: it is the only vehicle in its segment to offer two engines optimised to deliver the best performance in every mission. The 2.3-litre F1A engine is now available in both light- and heavy-duty homologation, with rated power ranging from 116 to 156 hp. The New Daily stands out for its fuel economy, achieved through a host of features, starting from the Start&Stop system, which is now available as standard on all models running the 2.3-litre F1A engine, including the Daily Hi-Matic. The new ElectronicControlled Variable Geometry Turbine is not only more responsive in transient conditions, but also more efficient. In addition, the exclusive Class A Super Eco Low Rolling tyres specifically designed for the Daily and the new 220A (12V) alternator further contribute to the Daily’s fuel efficiency. The New Daily also achieves significant savings in maintenance costs, which can be up to 10% lower in urban missions as a result of product improvements and longer oil change intervals. On top of this, the new, bigger oil sump, which was designed for long-distance missions, extends service intervals to 60,000 km. The new instrument cluster features a TFT high-resolution colour display that provides a very user-friendly, intuitive interface with the all vehicle’s key settings and functionalities. The New Daily provides the comfortable living conditions and driving experience of a passenger car. The new Hi-Connect infotainment system with voice recognition enables the driver to mirror their mobile device with Apple Car Play and Android Auto™ and use their apps in full safety while driving. 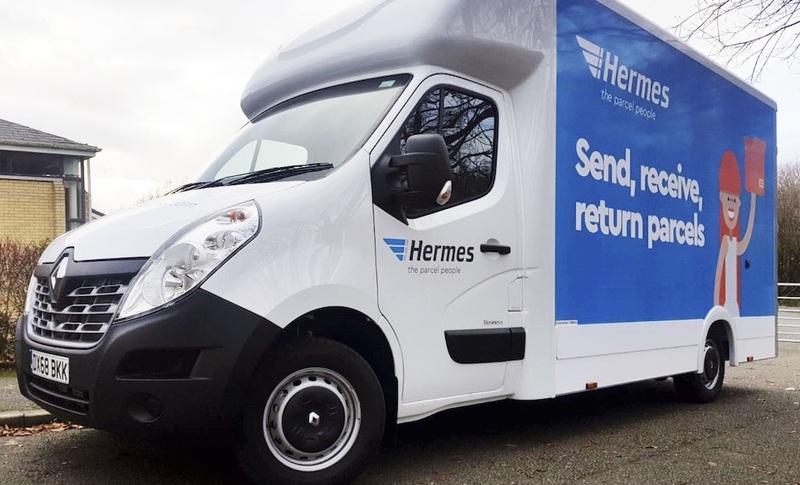 It features a 7” screen, DAB radio, rear camera display, and TOM TOM car and truck navigation system, and IVECO’s Driving Style Evaluation system that provides real-time advice. The Daily is instantly recognisable for its design, which has become part of its strong identity. Most importantly, every element of design in the Daily has a clear purpose: from the new lightweight alloy wheels that contribute to optimising the payload, to the LED lights for life that improve safety and reduce costs, as they don’t need changing for the entire lifespan of the vehicle. The new front grille has been extended to increase ventilation while protecting the engine and radiator. It is also extremely tough and durable as a result of the hot stamping process used to produce it. The New Daily will also change the everyday life of the driver with all the stressbusting, safety-boosting technologies, and the best-in-class on board living and driving experience, giving them a new perspective on their work. This is how the New Daily promises to ‘Change your business perspective’, as expressed in the advertising campaign that features the vehicle shown from unusual points of view.